Wonderful home in Ardenlee, 4 bedroom, 3 bath. Split foyer plan, large open foyer. Huge family room with fireplace. Wood cabinets in kitchen, stainless steel appliances and a three season porch. 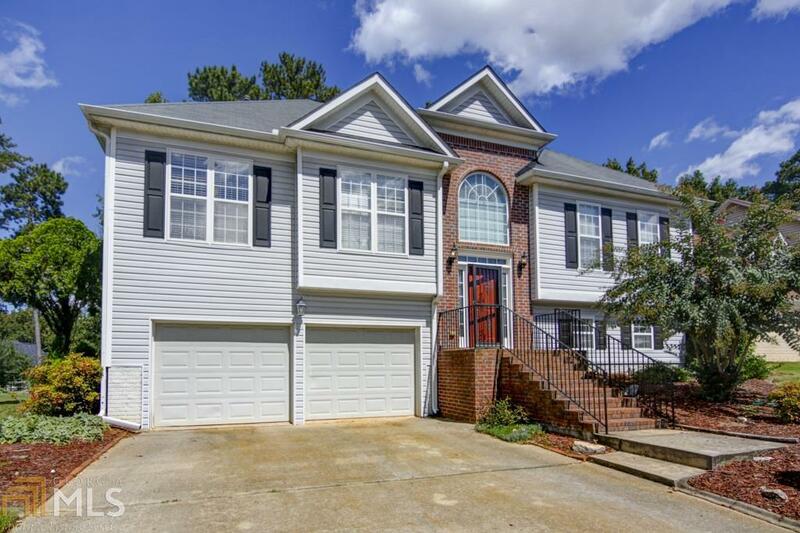 Split bedroom plan, large master with trey ceilings, double vanities/garden tub, walk-in closet and screened in porch overlooking private, wooded fenced backyard. Two large additional bedrooms up with one bedroom and full bath downstairs-perfect for so many. Additional family room, playroom or office to suit many needs. Two car garage and workshop or golf cart space complete this fabulous home. Great neighborhood, schools close to shopping and dining. Don&apos;t miss this one! Directions: North On Highway 74 From Highway 54/74 Intersection In Peachtree City. Left Into Ardenlee Subdivision To Stop Sign. Left On Ardenlee Drive, Right Onto Clifton Lane, Right Onto Dalston Way, Home On Right.